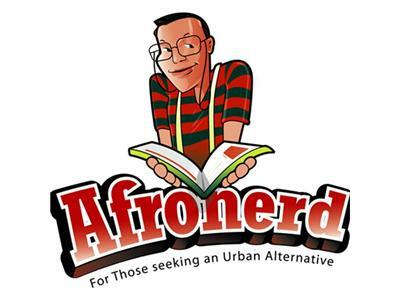 Afronerd Radio Interviews Hip Hop legend, MC Lyte! Let's go for round two! We missed this guest last week but she is sure to appear THIS week! Don't forget to mark your calendars and set your clocks for Tuesday, July 10th when hip hop pioneer, lyricist supreme, actress, author and entrepreneur, MC Lyte stops by Afronerd studios. Ms. Lyte will not only discuss her illustrious career but also elucidate on her non-profit organization,The Hip Hop Sisters Network-a foundation that promotes positive images of women of color within the entertainment and corporate industries. Stop by to be educated, entertained and energized!